Note: Glass volume measurements are given in U.S. customary ounces in brimful capacities. The capacity of an individual piece may vary by up to 5 percent from its given measurement. 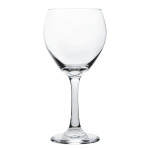 "We've gone through many wine glasses over the years. These wine glasses look like they will hold up nicely given our abuse;) They seem better wei..."
"Love these wine glasses! Perfect size and well made. Absolutely couldn't beat them for the price. Good quality and not so delicate we have to wor..."
"They're the perfect weight and size. Katom is very nice to deal with. I would definitely order from them again." "We've gone through many wine glasses over the years. 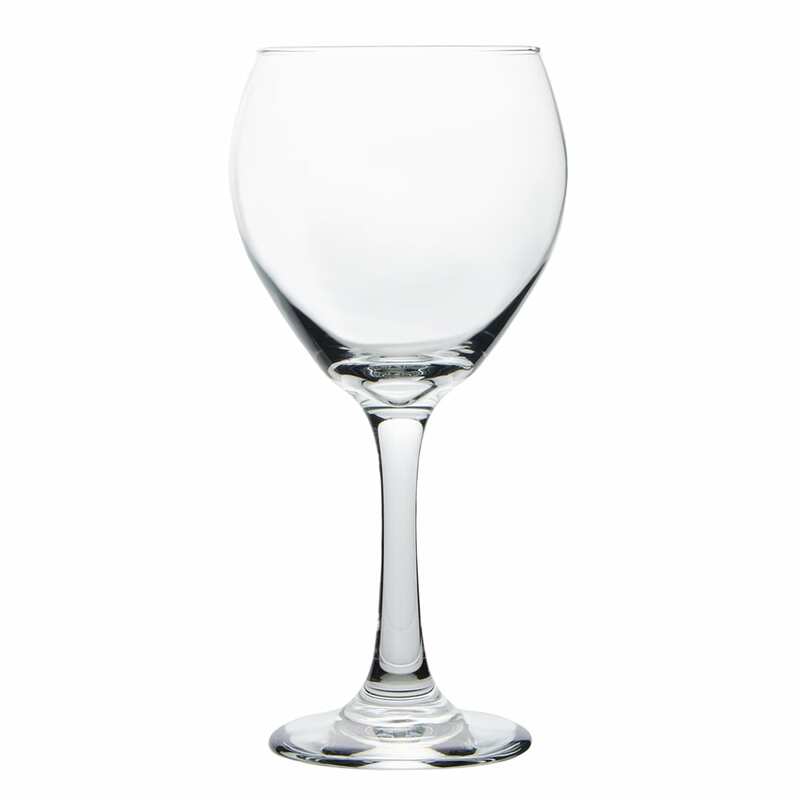 These wine glasses look like they will hold up nicely given our abuse;) They seem better weighted against knocks and bumps than other glasses." "Love these wine glasses! Perfect size and well made. Absolutely couldn't beat them for the price. Good quality and not so delicate we have to worry about breakage."